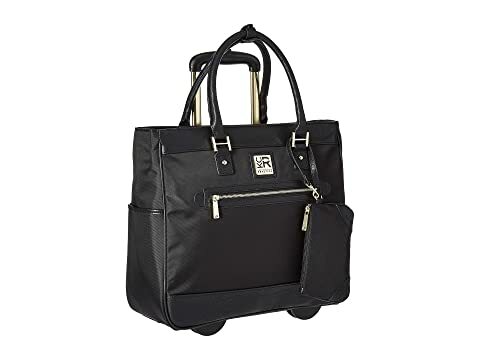 Travel the globe for business or adventure in the height of fashion with the Kenneth Cole Reaction™ Call It Off - Nylon Wheeled Tote. 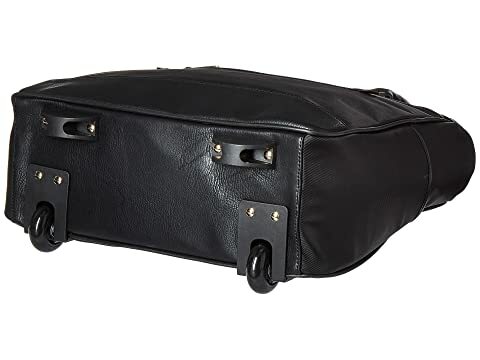 Made of durable nylon with vinyl trim. 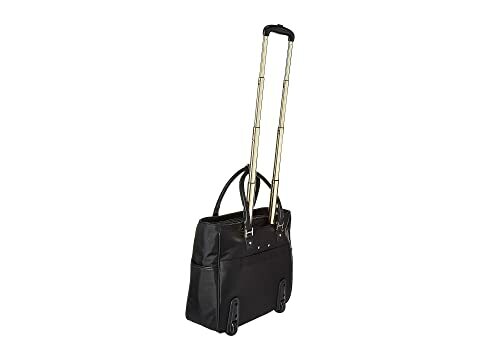 Retractable handle system is discretely stored in its own zip compartment when not in use. 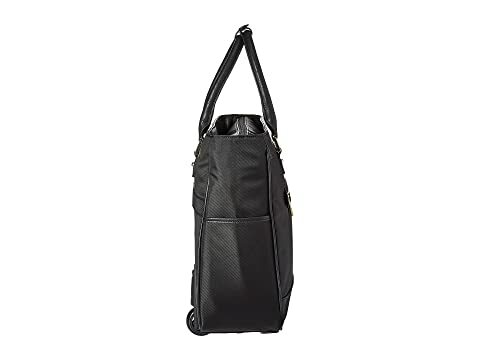 Convenient dual handles with padding offers easy lifting of the bag. 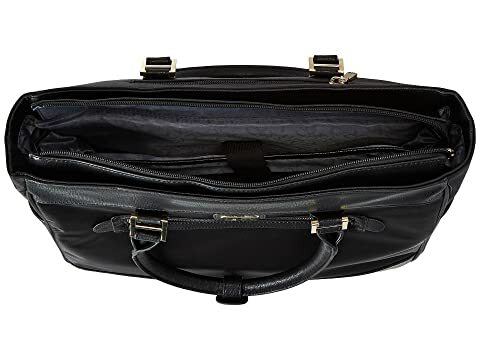 Main zippered compartment provides plenty of room for your laptop, business files, and much more! Two inline wheels offer a smooth roll as you pull the bag behind you.